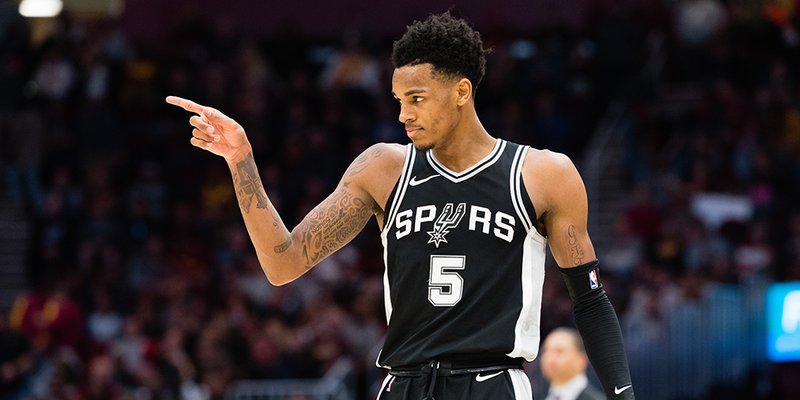 Perhaps the biggest determining factor of the Spurs' upside will be the play of Dejounte Murray. Contributor Ryan Nguyen examines what he does well and what he'll have to improve on to reach his potential. Long the NBA’s model of stability, the Spurs are officially in transition. Manu Ginobili is retired. Tony Parker is a Hornet. And Kawhi Leonard is a Raptor. The best remaining Spurs don’t offer much long-term hope: LaMarcus Aldridge is 33; DeMar DeRozan is 29; Pau Gasol is 38. Which is why the most important player on the team might be Dejounte Murray.